Firearms. The environment. Executive power. 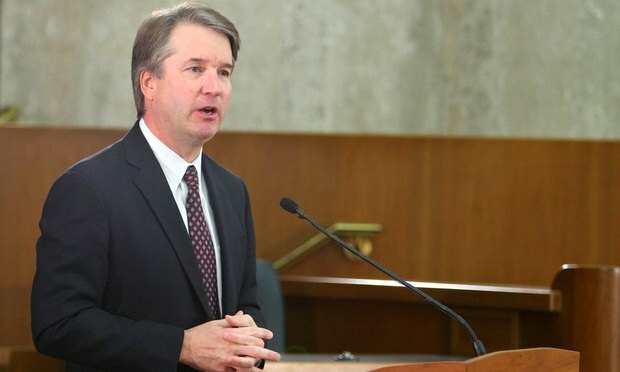 Judge Brett Kavanaugh's D.C. Circuit rulings will come into sharp focus now, as his Supreme Court nomination advances. Brett Kavanaugh, nominated to the U.S. Supreme Court on Monday, has served as D.C. Circuit judge since 2006. Here’s a look at a handful of his more notable rulings that will come into sharp focus now.